Ebodi Health and Lean Belly Breakthrough has a zero-tolerance spam policy. This means that all email recipients must have opted in to, or otherwise validly consented to, receiving communications from you, the sender. Any affiliates found to be sending spam emails to promote this program will have their account terminated immediately. Promote Lean Belly Breakthrough And Earn 75% Commission On Every Sale Generated From Your Affiliate Link - Including ALL Up-Sells! 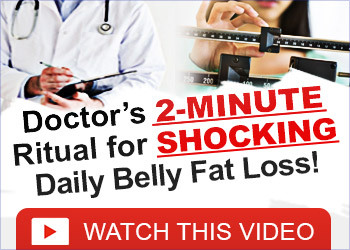 To start promoting Lean Belly Breakthrough you will need a Clickbank Affiliate account. Sign Up Here. If you plan to use any of the banners, text links and promotional images below, be sure to enter your Clickbank Nickname/ID in step 3 and click the "personalize links with my affiliate code" button. Doing so will brand all promotional materials with your own unique affiliate ID allowing you to simply copy and paste the code into your campaigns. Place our promo materials on your website or blog. Write a review or an article and publish it on your blog or site. 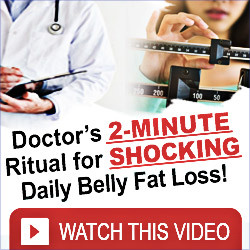 Start a new site or blog about the Lean Belly Breakthrough System. Send out an endorsement to your email list. Start a PPC, PPV, Mobile, or Facebook marketing campaign. Set up a Twitter Account or Facebook Fanpage. Simply send an email to your friends telling them about us. Be active in forums spreading the word about Lean Belly Breakthrough.